Stoicism has been growing increasingly popular over the last decade, helped by a huge number of silicon valley entrepreneurs, financial leaders, authors, and other thought leaders swearing by their lessons. If you haven’t read any of the classical stoic books, you should. That advice needs no qualification: they’re excellent, endlessly applicable, and more often than not, readers come out of them fundamentally changed in how they think about the world. Most people get into Stoicism from one of two books: Letters from a Stoic by Seneca, or Meditations by Marcus Aurelius. Some, though fewer, discover it via Epictetus in his Discourses or the Enchiridion. I love seeing philosophy get this much respect, but only reading a couple of the Stoics gives you a narrow view of practical philosophy. There are a host of other books that you’ll enjoy if you enjoy any of the Stoics, and in the interest of learning even more about mental improvement, practical philosophy, and strategies for life, you should check them out. Once you’ve read Letters, Meditations, Discourses, and Enchiridion, try these ones. Taleb is the closest person we have to a modern stoic. 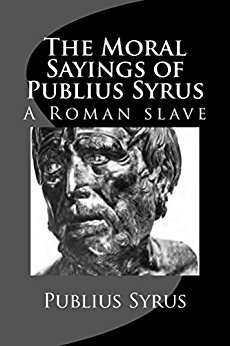 His arguments draw significantly on Seneca in particular, but they’re mixed with modern science, finance, and scenarios that will be familiar to anyone reading his books. 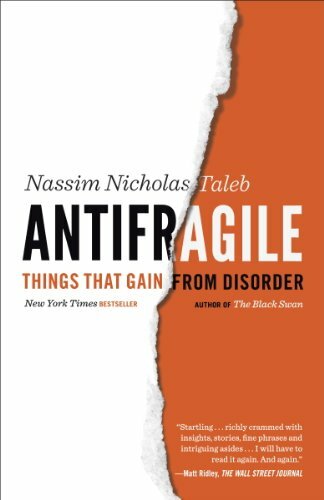 Antifragile is endlessly applicable to your own life, but you might also find that The Black Swan is an easier entry point for his work. 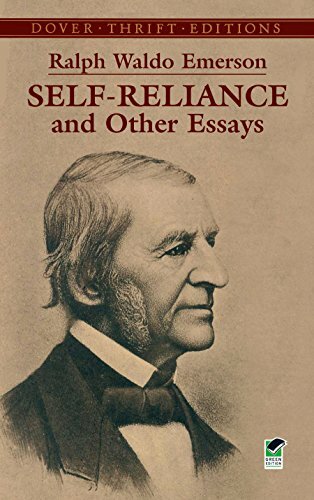 Another modern Stoic, Emerson argues for the merits of relying on yourself and thinking for yourself instead of falling prey to the whims of the majority. 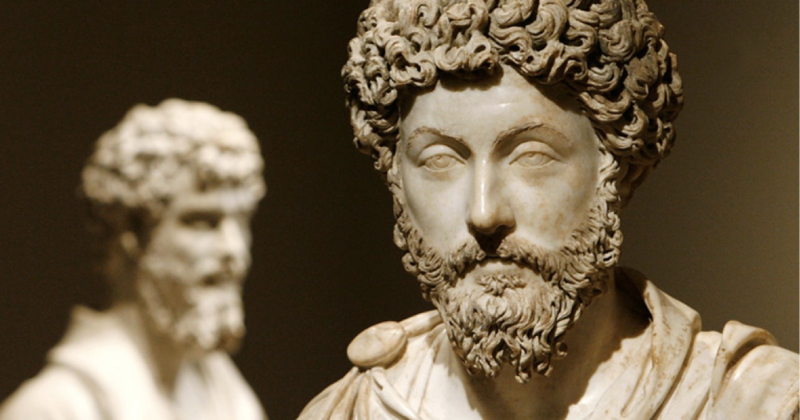 You’d be surprised how much of Stoic thought is mirrored by Eastern religion and philosophy. 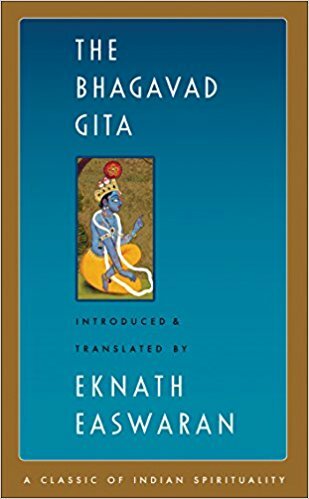 The Gita is a short, easy introduction to Hindu religion, filled with Stoic and other practical philosophical wisdom. 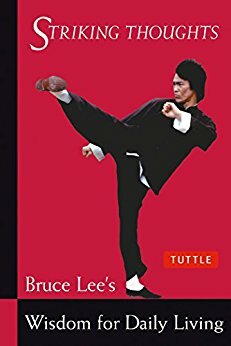 Bruce Lee blends Zen buddhism with fighting wisdom into this book of aphorisms. Similar to the Gita, you’ll find that Eastern mysticism shares many beliefs with the Stoics. 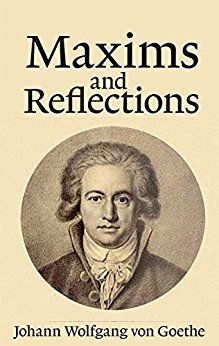 Famous for his poetry and other literature, this book of aphorisms is an extensive reflection on life philosophy from Goethe. It discusses writing, creativity, life, philosophy, love… everything. 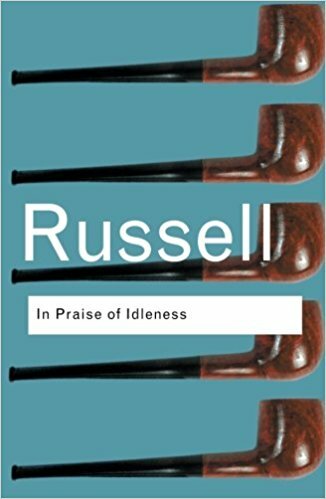 A must read for anyone who has trouble relaxing, or who works 8+ hours a day. I like re-reading it when I start to feel guilty for not buckling down and working all day every day. Many of the arguments reflect the Stoic ideas against needless toil. The philosophy is beautiful and empowering, discussing taking your own path, living simply, happiness, and standing out confidently. 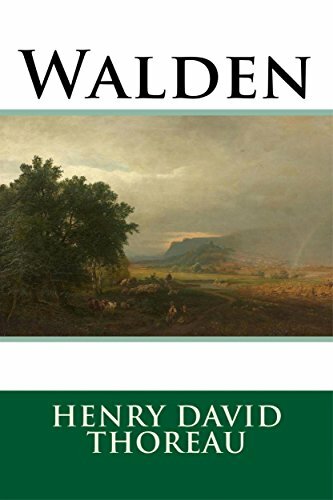 For a further push to stop caring what people think and to live your own life, there are few books as useful. An ancient book of stoic wisdom, it’s remarkable how many of these aphorisms are common phrases today. Since it’s aphorisms, you’ll get different things out of it each time, and you can open it to any page and find something to ruminate on. 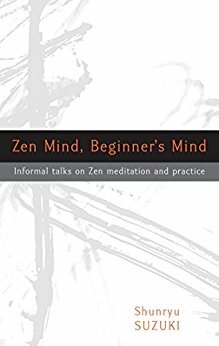 Primarily useful in its ability to inspire introspection, worth reading for practicioners of mindfulness. Keep the concept of beginner’s mind present to avoid hubris, or limited potential. It reinforces many of the ideas of Stoic self-improvement and humility. If a stoic philosopher started a hedge fund and wrote a business book, it would be Principles. 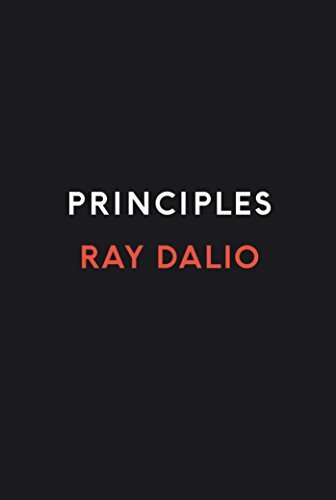 Dalio has concisely and expertly laid out his philosophy of life, and for anyone enjoying the stoics, it will be both familiar and an interesting twist on many of the core ideas.